In view of the upcoming Mother and Father’s Day celebrations, Jetstar has launched a flight promotion which encourages customers to book flights for their parents and revisit the idea of family holidays. 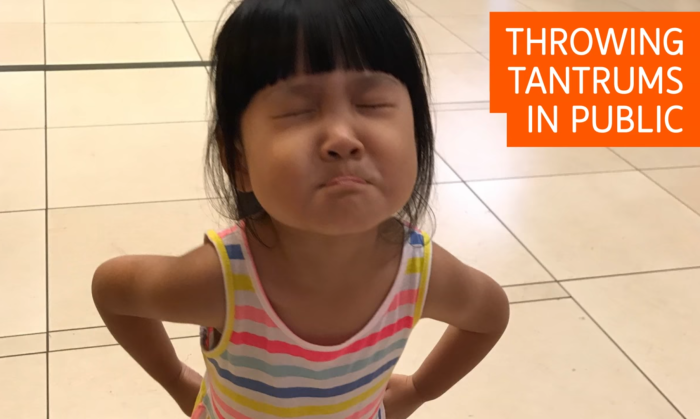 To promote the campaign, Jetstar compiled candid photos from family holidays of children giving parents a hard time, from throwing tantrums to taking multiple trips to theme parks even though “it was their holiday too”. Watch it here. Since its launch on Facebook, the video has garnered over 102,000 views, 274 reactions and 140 shares at the time of writing. In addition, Jetstar conducted a survey, with 84% of respondents said they had stopped going on holidays with their parents by the age of 30. Yet, 95% of respondents also wished for their parents to travel more frequently. Hence it hope this promotion can encourage children to treat their parents. According to the airline, for every booking of two passengers travelling together, a starter Economy fare will apply to the first passenger, with the second passenger paying only taxes and fees. The promotion will go on sale from 6 to 10 April and will see a total of 21 destinations going on sale. Chinese OOH operator Airmedia, which launched in Singapore six months ago, is looking to make Singapore its regional hub in SEA. .. The drone maker teamed up with YouTube stars Ellie and Jared from Utah, Kai Man Wong from Hong Kong and Kylie Flavell from Austral.. In an aggressive growth strategy Singapore-born bakery chain BreadTalk is looking to strengthen its presence globally, with a spe..